I don’t think you understand how huge this track by Vanic truly is. See, this was first played by his good friends, The Chainsmokers. Although, that isn’t what makes this special. Vanic is known for remixes. This is his first ever track. He has teamed up with Katy Tiz who provides the vocals to make this track. 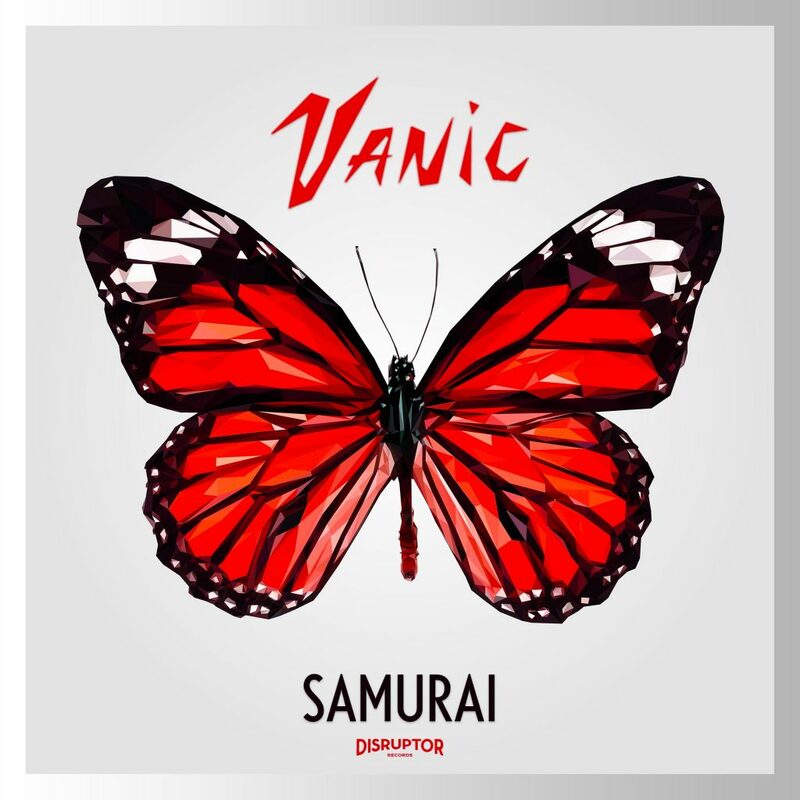 It is everything you can expect from Vanic and yet so much more. The vibes that radiate off this track will get you in the right mindset. It is something different and something amazing as a track. This is something you must check out right away. I can’t wait for more from him now!